Our understanding of True Performance is not just raw power or speed - it’s the combination of every aspect of the kites characteristics, and most importantly how easy it is to access its full potential. The rib cross-ports have been maximised to improve internal airflow resulting in better inflation. High performance ultra light materials – The R1 V3 materials have been used extensively on the R1 V2, Ultra Light Kites and Paragliders for the past five years. 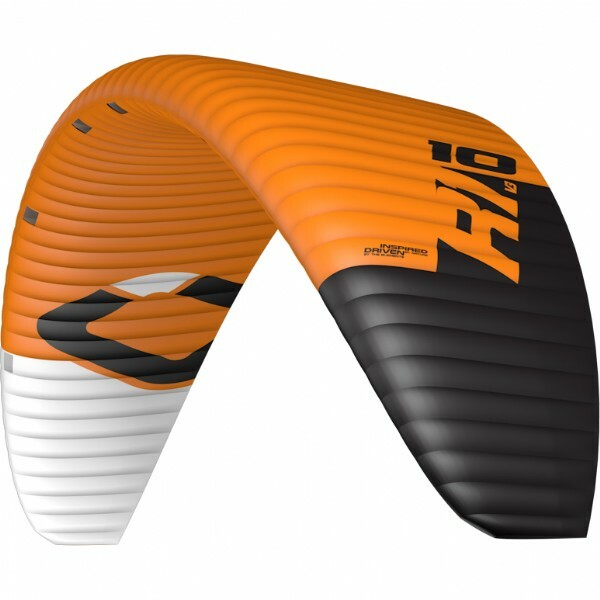 Using Ultra Light materials translates to true performance increases - the kite inflates quicker, flies faster and is more reactive even in the lightest breeze. Double Transversal Shaping – Double Transversal Shaping produces a cleaner surface on the most important area of the aerofoil, resulting in less turbulent airflow and longer skin adhesion, which positively effects the lift to drag ratio increasing overall performance. Internal Low-Drag Line Attachments – Internal span-wise straps work in unison with optimized diagonal ribs, distributing load from the bridles evenly and effectively. 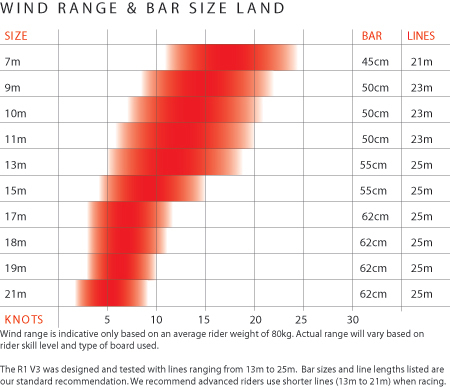 This increases the internal structural balance that helps control the high aspect ratio, while allowing the top and bottom surfaces to maintain the designed profile without being distorted from indirect tension or loads. High Performance Bridle Lines – High performance Kevlar bridle lines are a key component to the R1’s outstanding performance. Kevlar has unbeaten stretch and shrinkage characteristics keeping your kite at the highest performance trim. 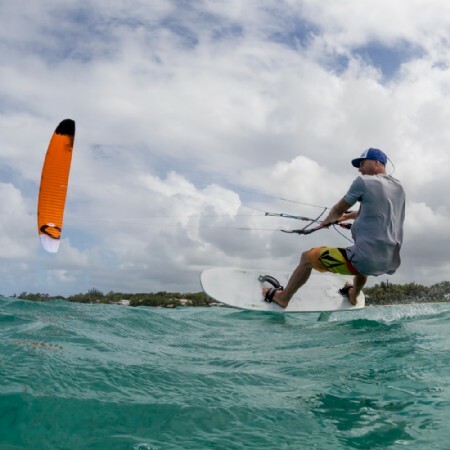 Pro-Tune Speed System – The Pro-Tune Speed System offers minute adjustment to keep the kite performing at its best in the correct trim. Durable line materials reduce wear and tear on the pulley lines, with increased resistance to stretch or shrinkage for a longer life span. The Speed System is a Double-Pulley layout using high spec low friction Ronstan Orbit pulleys. NOTE: You must watch the How To video before adjusting your Speed System settings. 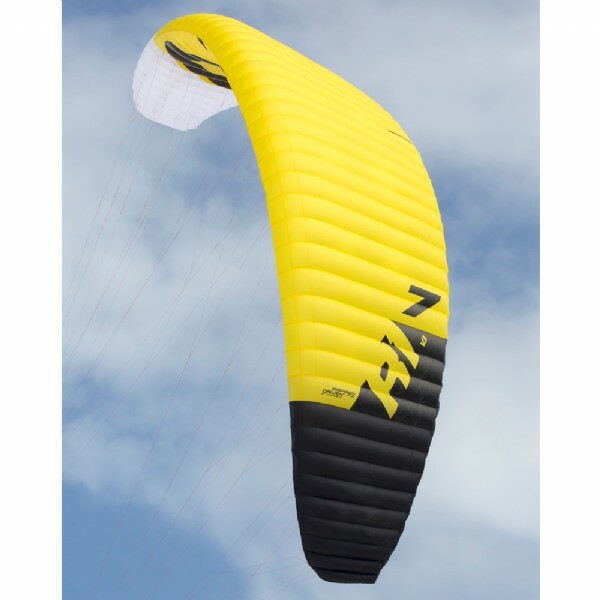 The R1 V3 materials have been used extensively on the R1 V2, Ultra Light Kites and Paragliders for the past five years. 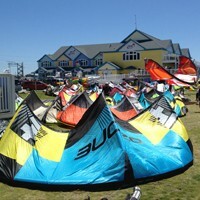 The kite must be carefully looked after, it needs an experienced rider who knows how to keep the kite up in the air and how to handle it gently on the ground. 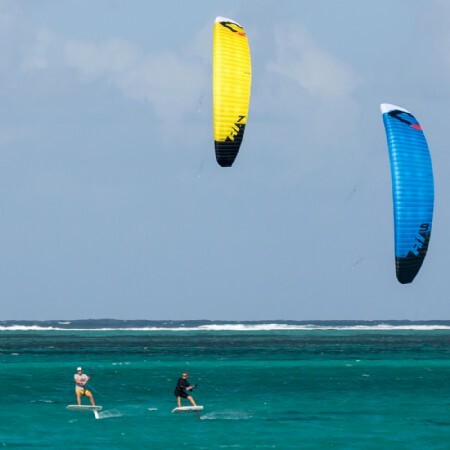 The Speed System and Bridle lines will require maintenance just like any high performance equipment in racing sports - they must be checked after every 60 hours flying time, and maintained in the correct trim or the kite will not perform as designed. 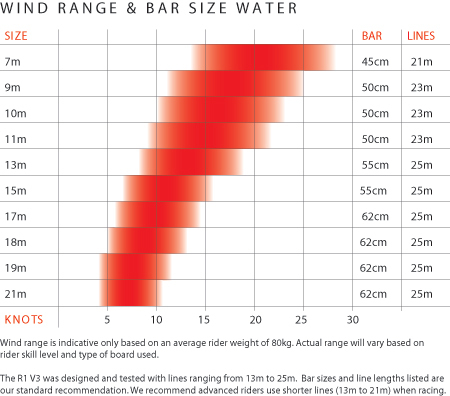 Bridle Lines that are worn or not to factory specification (+ or - 15mm) must be replaced. Speed System lines that are worn must be replaced. If the Speed System lines are not worn, but are not to factory specifications (+ or - 15mm) you must adjust back to factory spec. You must watch the How To video before adjusting or replacing Speed System lines. 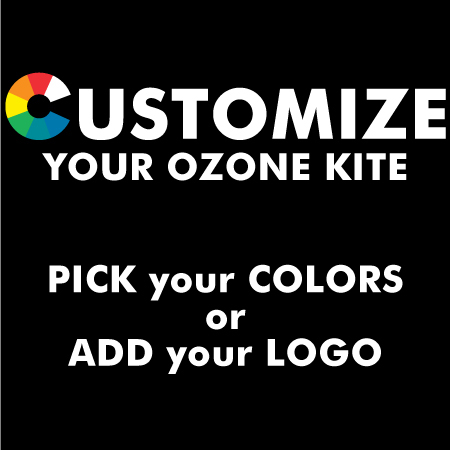 How To videos and a Bridle Check PDF with all measurements can be found at www.ozonekites.com.